Italy was rocked by an earthquake in August which caused hundreds of fatalities and left thousands homeless. Ferrari – whose home lies in Maranello, Italy – has decided to build one more LaFerrari to aid those affected. 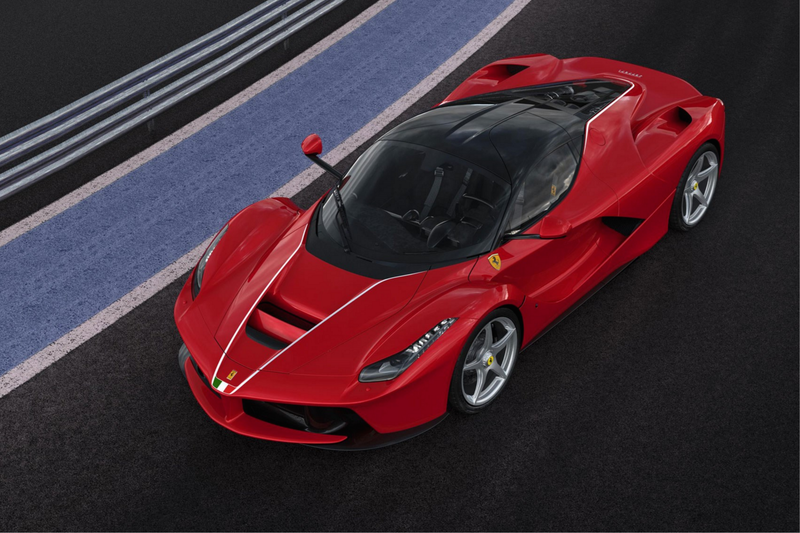 499 Laferrari’s were originally planned and these were only offered to a selected few. The auction on December 3rd will undoubtedly see bids flying sky high. Not only is this a car that’s almost impossible to get hold of, this one is a custom job. Its finished in classic Rosso Corsa but has white pin stripes stretching from nose to tail. The front tip also bears an Italian tricolour job just under the prancing horse. Ferrari also say there is a custom interior and plaque. This entry was posted in Ferrari, News and tagged ferrari, laferrari.